A few shots from our day on Sunday at he O2 the North Greenwich Arena watching Team GB make it through the qualifiers. 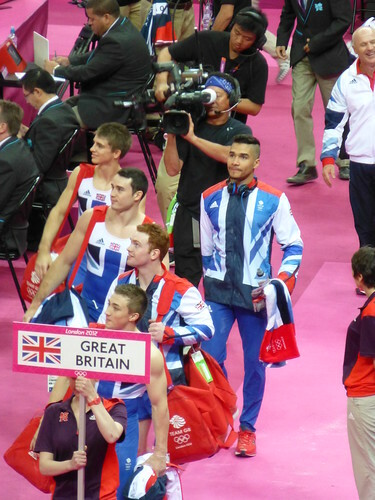 Louis Smith was amazing on the pummel horse. He cried afterwards. Bless. More photos here. The following day (Monday) they almost got a silver but on an appeal the Japan team topok the silver and Team GB got the bronze. The first medal in the sport in a hundred years! Afterwards we went to the Table Tennis at the ExCel which was just as thrilling. 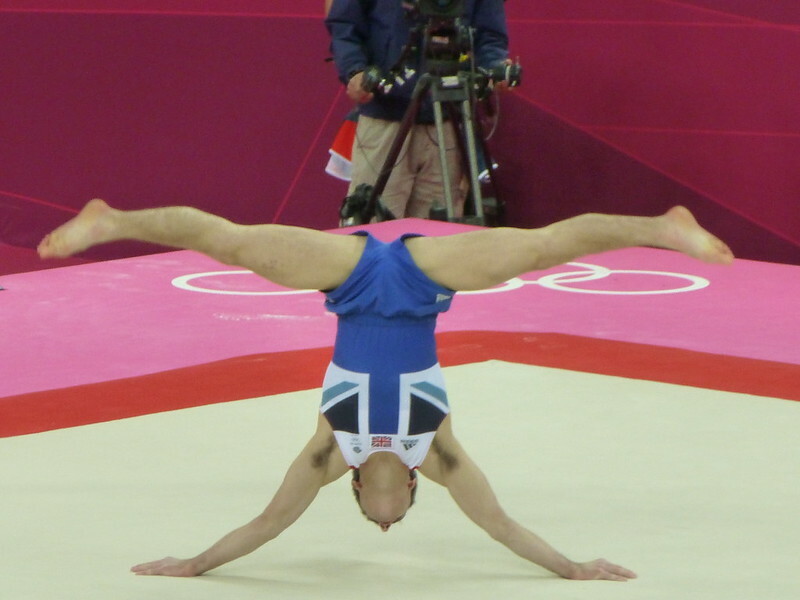 The two Team GB competitors (Joanna Parker and Paul Drinkhall) got through to their second rounds.